Boyer Coe was born in Lake Charles, Louisiana, on August 18, 1946. He started weight training at age fourteen at the Lake Charles Gym, where he often lifted in the cold under the light of a 100-watt bulb. As a boy he’d inform anyone who would listen that some day he would be Mr. America. 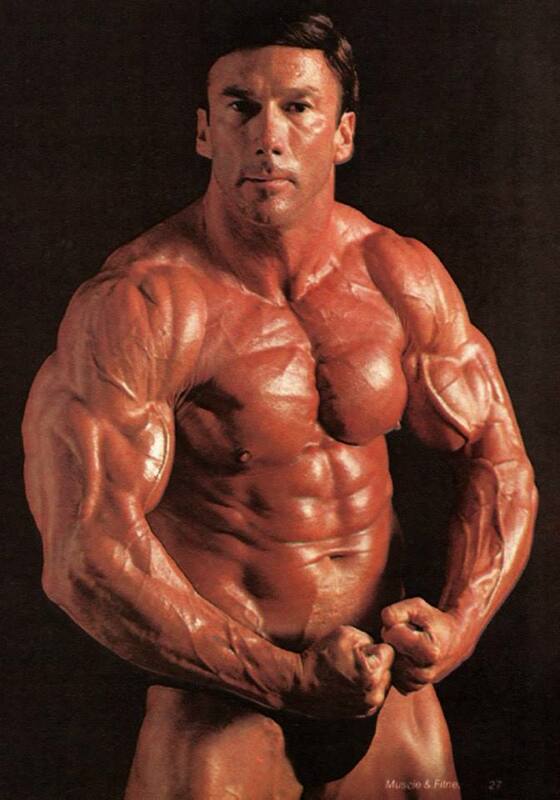 At age seventeen he bench-pressed 420 pounds in strict style. 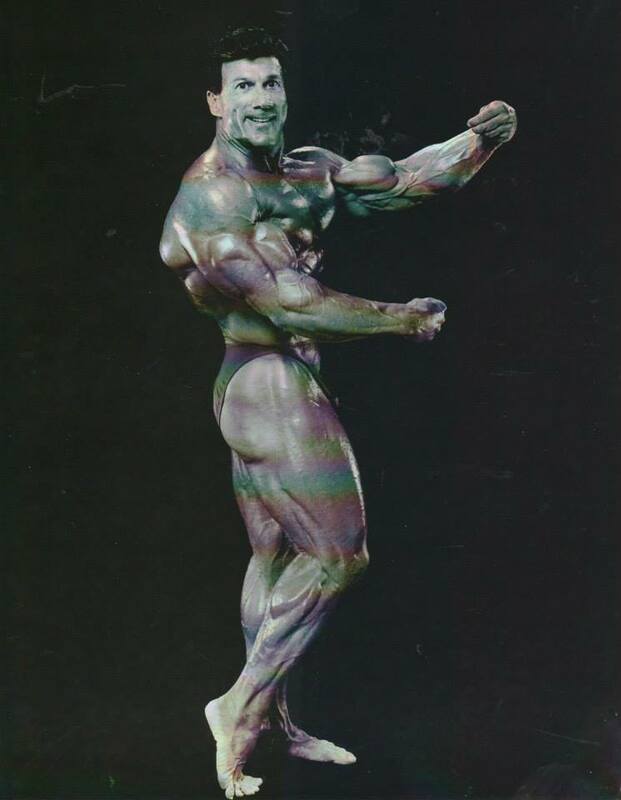 He attended college at Lafayette, Louisiana, and trained at Red Lerille’s gym, where he continued not only to improve his physique but also to perfect his posing. He worked out there for fourteen years before opening his own gym in New Orleans. 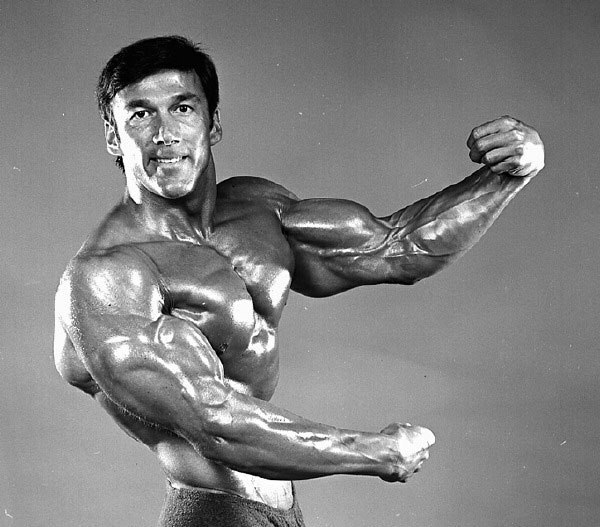 He first won the Mr. Louisiana title in 1965, then added the titles of Mr. Texas, Mr. Oklahoma, Teen Mr. America, Junior Mr. USA, Junior Mr. America, Mr. America, Mr. Universe, Mr. International, Pro Mr. World and Grand Prix Champion. 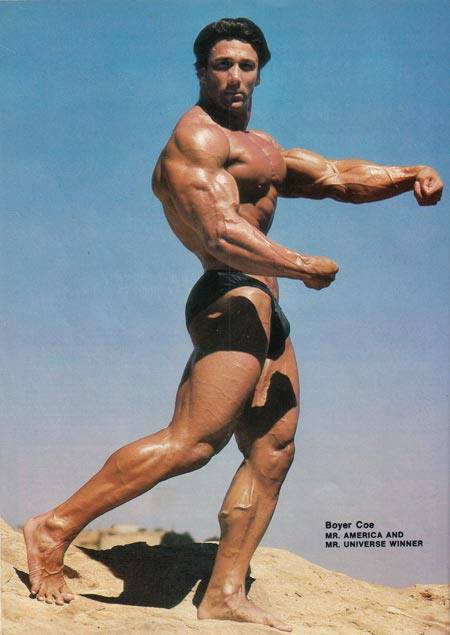 Boyer always found time to bring his fitness philosophy to others who could not come to him. He started a training program for the state prison in Louisiana and another for the children at the Louisiana State School for the Deaf. Coe credits his parents with instilling in him the basic value of hard work and perseverance. At home, he learned, by example, not only the value of self-discipline but also how to set and meet personal goals. This substantiates a claim that Arnold Schwarzenegger has made of many champion bodybuilders – that they had disciplined early lives. “If you think that winning a major contest will make major changes in your life, you will end up very frustrated,” said Boyer’s father. 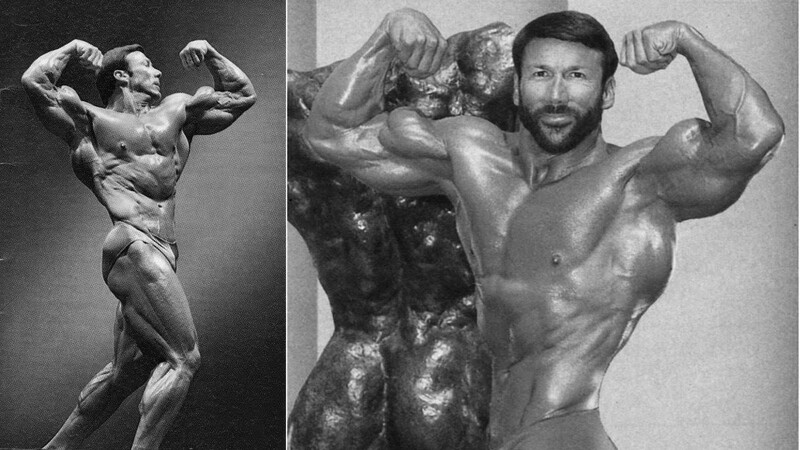 “You’ve got to do things for yourself first.” His father’s primary focus was on Boyer’s education, but he supported his son’s desire to excel in bodybuilding and even accompanied him to many of his early regional contests. Setting personal goals continues to be central to Coe’s philosophy of living. “If you believe you will be the champion, then you have the battle half won,” says Boyer. A superstar of the 1970s, Coe also continued to be a formidable competitor in the 1980s. He brought home seven Grand Prix titles in 1981 alone. 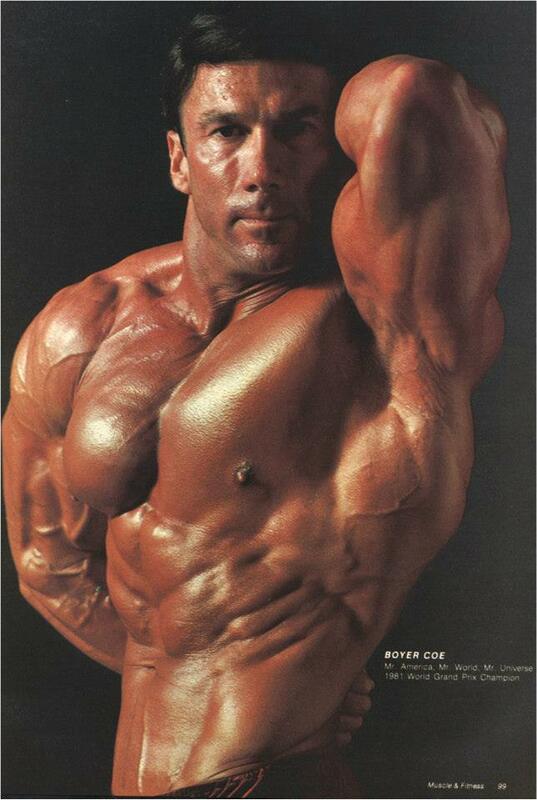 He was always a strong contender for the Mr. Olympia title and, after a decade-long hiatus from competition, stepped onstage in absolutely phenomenal condition at both the 1994 and 1995 Masters Olympia contests. Married to Valerie married on 15th December 1979 at Huntington Beach, California on board a luxury yacht sailing around the harbor. 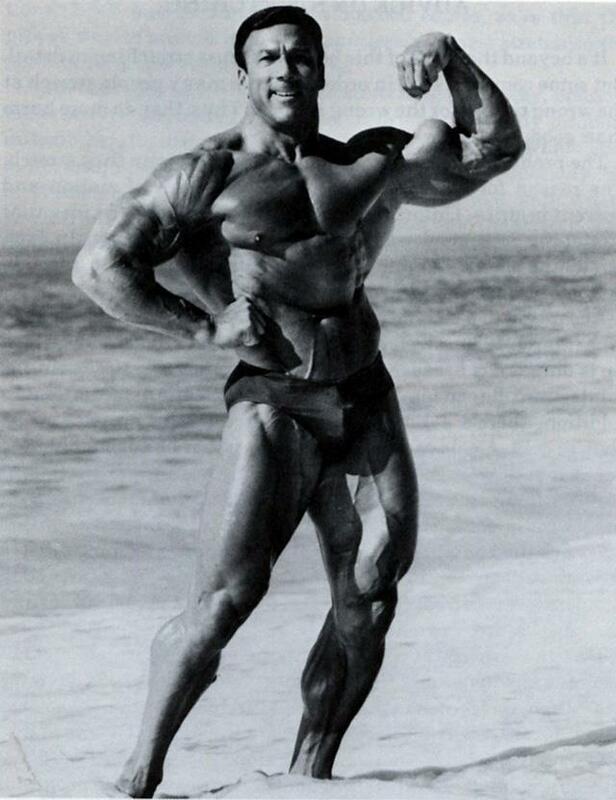 Many famous bodybuilders were present at the ceremony, with Joe Weider giving Valerie away to Boyer. 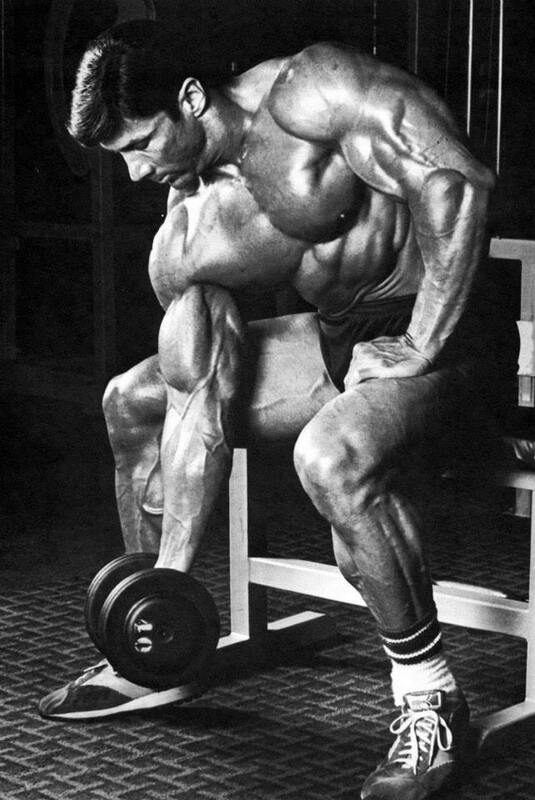 Bodybuilding Diet: Learn How To Eat To Build Solid Muscle!